As part of Euro NCAP Advanced's mission to reward advanced systems, the safety organization has assessed a number of new technologies offered on recently tested models. Rewards are given to safety innovations for which the car maker has demonstrated significant safety benefits for consumers. 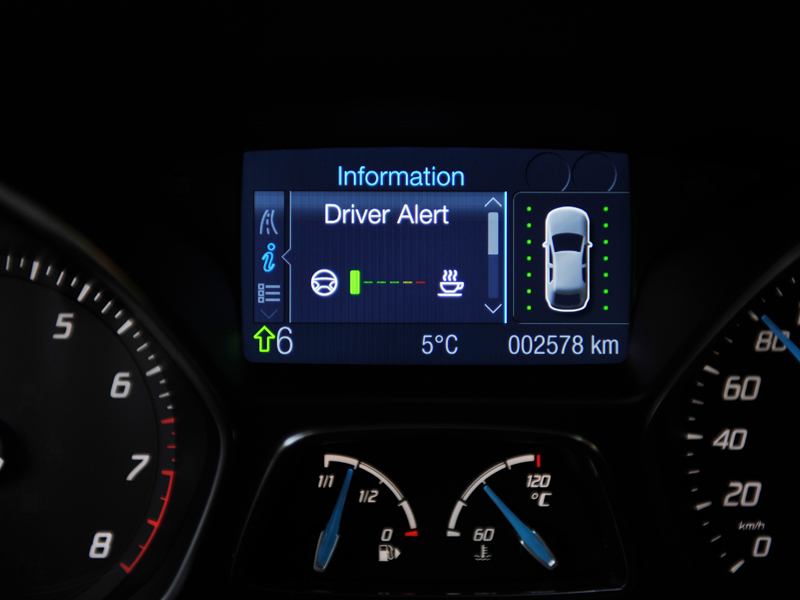 Ford is rewarded for its Driver Alert and Forward Alert systems on the Focus, making the car the first that offers 4 rewarded technologies. Mercedes-Benz is rewarded for Attention Assist and Collision Prevention Assist, Opel for Adaptive Forward Lighting and Volkswagen for City Emergency Brake.